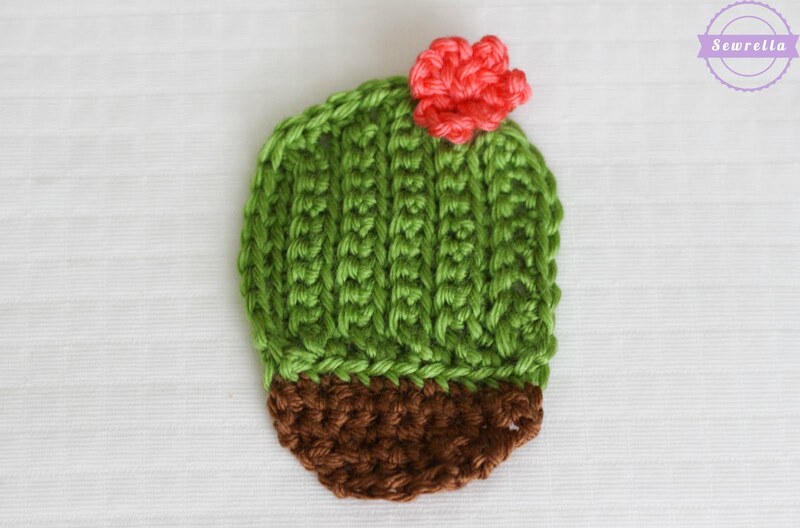 I love this succulent cacti trend that’s been happening over the last few years – it’s in home decor all over the place and I’m taking it to crochetland! 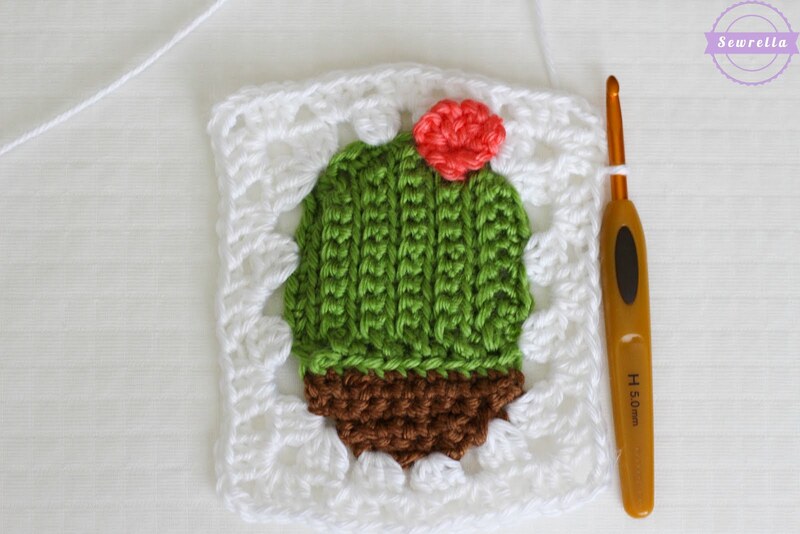 This is the 6th and final day of the Craft Yarn Council’s Anti-Boredom Month Granny Square Crochet-A-Long here on the blog and I’ve had so much fun designing themed granny squares for this crochet-a-long and hope you’ve had some fun too! 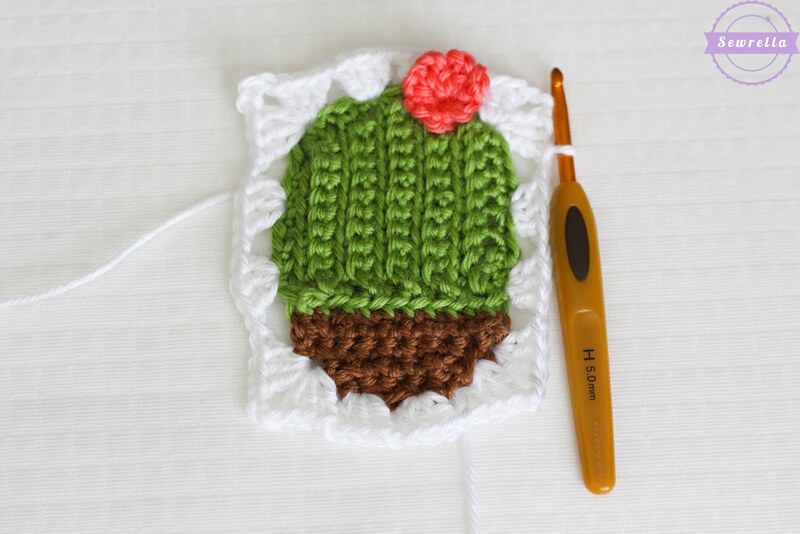 This cute little cactus has a blooming coral flower and is oh so easy to whip up! 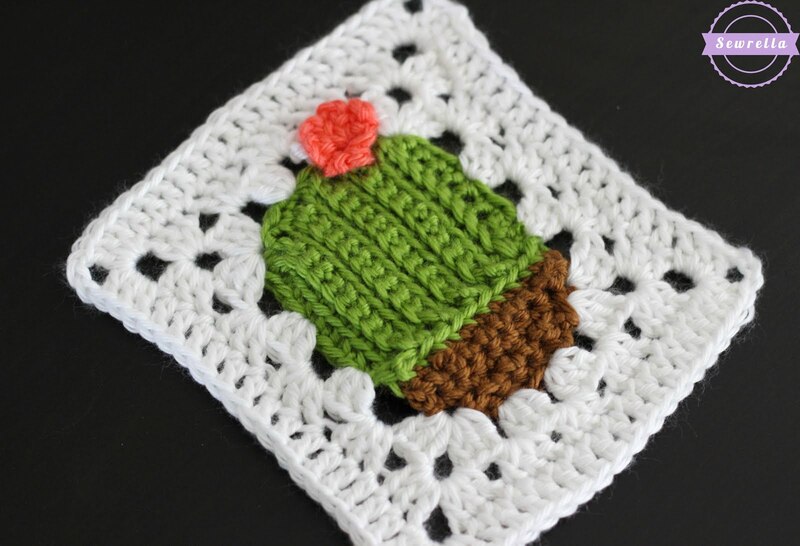 I can see a beautiful throw pillow on the couch made of these succulent cacti squares – what a fun and funky accent! 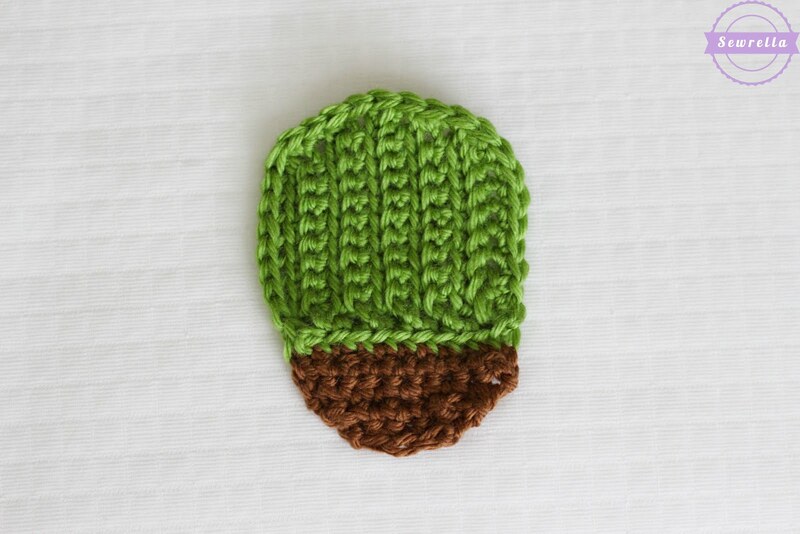 Sew onto Succulent Cacti and weave ends. 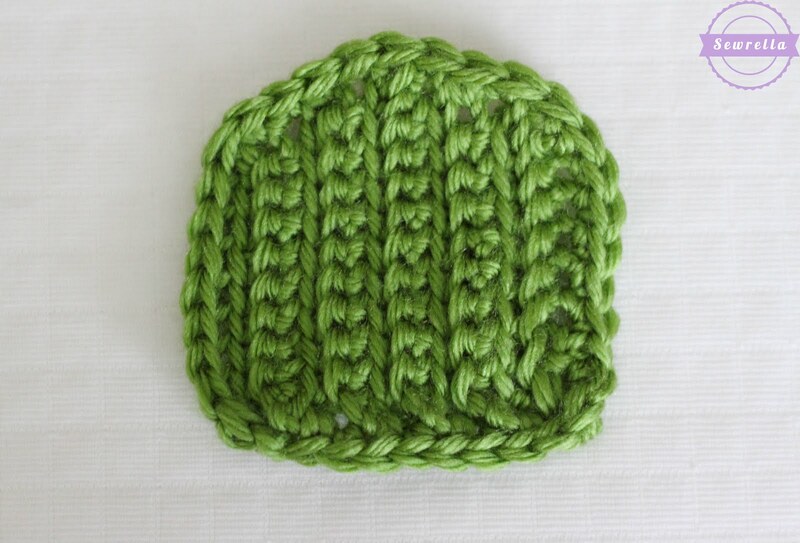 I can’t wait to see what you guys come up with using this sweet little square!